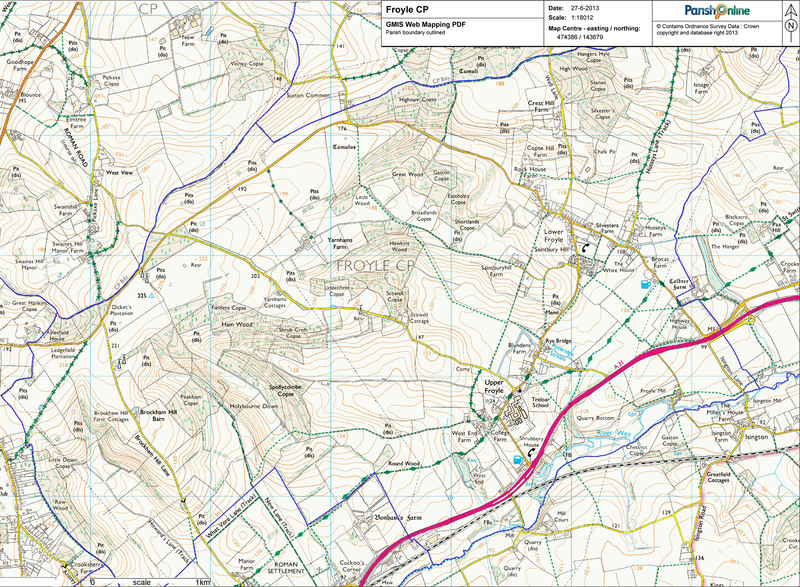 Froyle is situated in the rolling countryside of North East Hampshire. It lies along the line of St Swithun’s Way, and the older Pilgrim’s Way. The nearest towns are Alton, 4 miles to the southwest, and Farnham, 5 miles to the northeast. The built settlement (Lower and Upper Froyle) is essentially linear in aspect, along two lanes; Ryebridge Lane and Froyle Lane. Hedgerows, verges, lack of pavements and street lighting along these two lanes, enhance the rural feel of the village, along with our dark night skies. Parts of Froyle are in a Conservation Area and there are a number of listed buildings of various styles and periods. 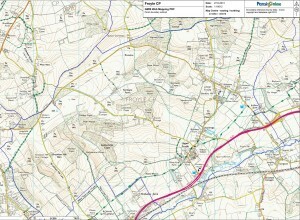 The descriptions of the conservation areas is available from East Hampshire District Council for Upper and Lower Froyle.